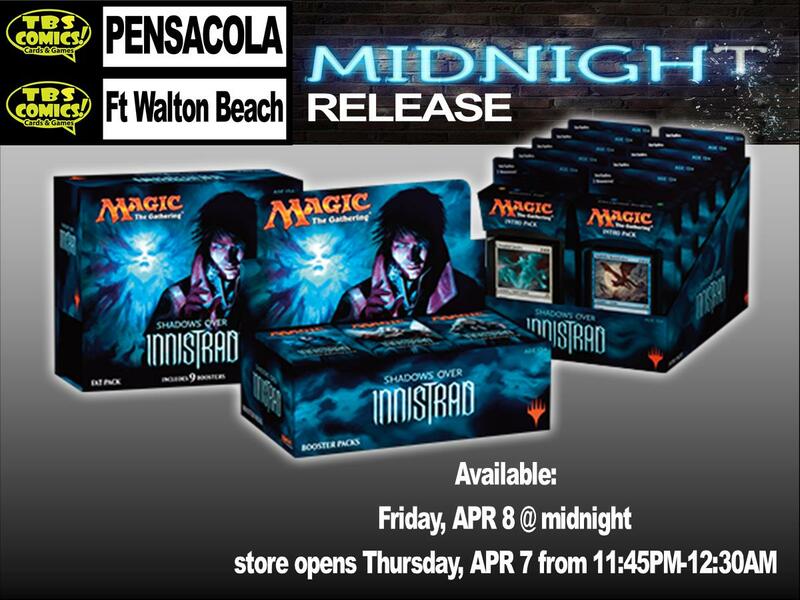 Tonight from 11:45PM to 12:30AM Friday for the midnight release of Magic the Gathering Shadows over Innistad. 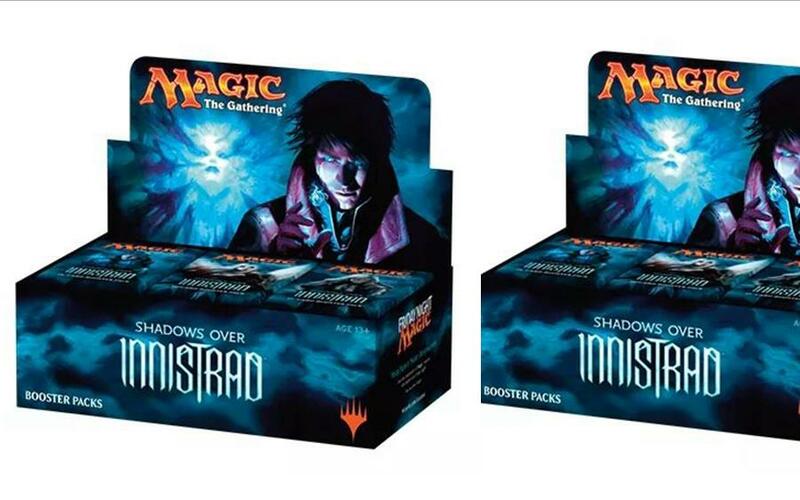 Get a chance to win a FREE Fatpack with purchase of booster box or fatpack. 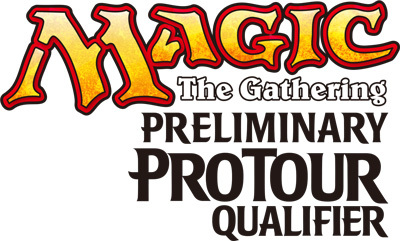 Drawing held after FNM. Stop by and see us!